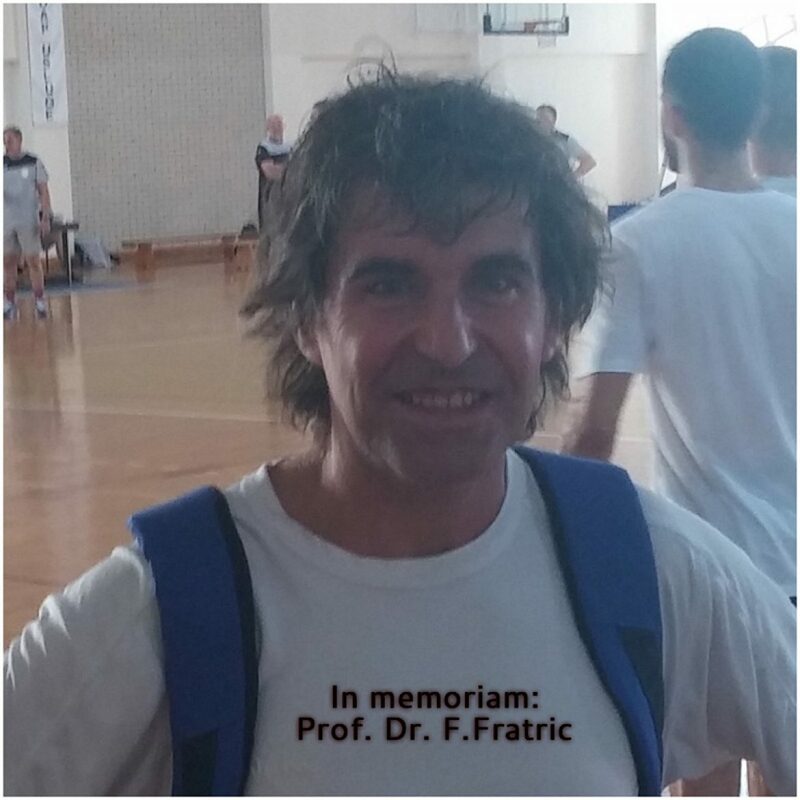 We are informing you that this morning at the age of 59, a distinguished professor at the Belgrade Faculty of Sports and a participant of two last editions of the H4All Academy, prof. Dr. Franja Fratric passed away. Professor Franja, how we all knew him and called him, was a famous with a very fruitful scientific work. He has published more than 180 scientific and professional works at Serbia and abroad and was the initiator and organizer of a large number of national and international seminars, symposiums, conferences, congresses and other scientific and professional meetings. What separated him from most of the scientific workers in the field of sports was his close relationship with the field. He did not just learn sports, he lived it! All of us, his students and colleagues, coaches and athletes, and especially his wonderful family and friends, will remain deprived of his goodness, humanity, sincerity and optimism. You will miss us forever dear professor. Rest in peace.